We love LEGO and are always looking for fun ways to use it. 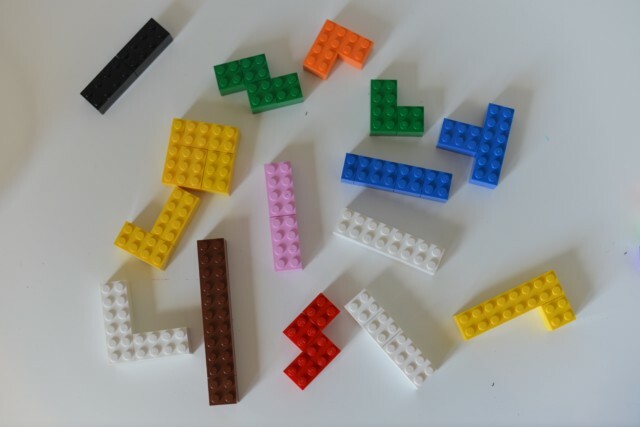 We’ve made a plant growth model with LEGO and modelled the changing seasons over on Science Sparks and today have a fun LEGO Tetris game to share. 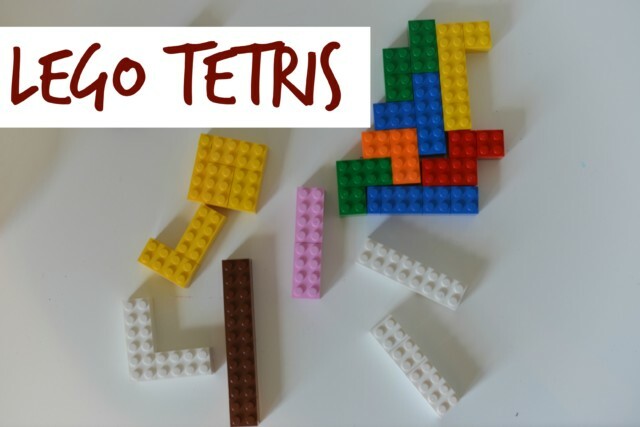 We created Tetris shaped LEGO pieces and then took it in turns to place the pieces. How many helium balloons does it take to lift a LEGO man? This LEGO Rubiks cube is just brilliant! We love these LEGO pets from Frugal Fun for Boys too. Becky recently posted..What is the secret of happiness ?